Surprising Pieces Of Advice You Need For The Ultimate Manicure! - Cherry Colors - Cosmetics Heaven! Surprising Pieces Of Advice You Need For The Ultimate Manicure! 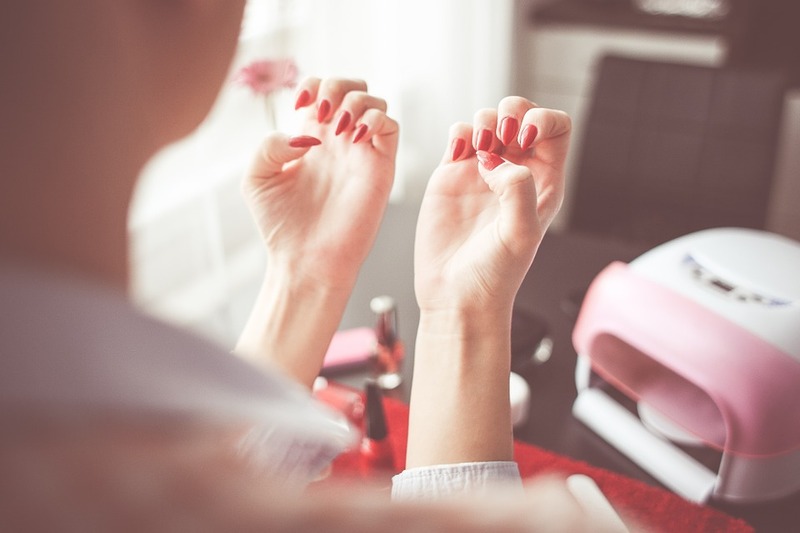 Having a manicure is one of the best ways to give yourself a necessary boost. You will look at your nails throughout the day and seeing the sparkly new color will definitely leave you smiling. A good manicure is also a must if you are heading to a special event or party. It’s also ideal for showing off a new ring if you have just got engaged or married. But a lot of people get stuck when trying to do a manicure at home. 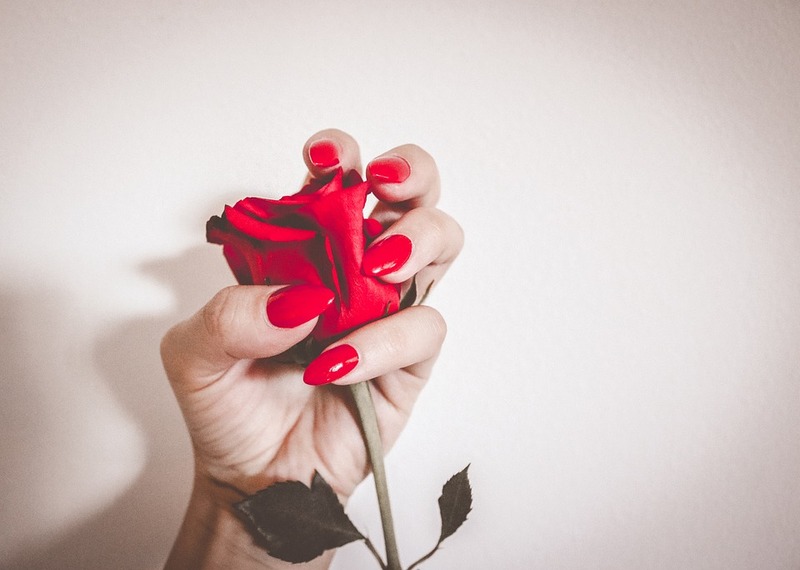 Here are some surprising pieces of advice you need for the ultimate manicure. If you are going to do a manicure at home, you need some good tools to get your nails in a tip top condition. First up, you should have a great nail trimmer so that you can get the right length. Don’t use scissors as these will mess up your nails! You also need a nail buffer and file so that you can alter the shape of your nails. As well as this, you need some cotton balls and nail polish remover, just in case it goes wrong! You can see a full list of essential tools you need on this site. Remember to choose the color that you want before you get started! It’s so important that you remove any signs of old polish on your nails before putting on any new ones. If it gets left behind, it will make your nails look grubby and will be harder to remove at a later date. Be careful with which nail polish remover you use on your nails. Some dry the areas around the nails; a lot of people prefer to use nail remover pads which are ideal for removing the polish efficiently. When we get a brand new ring, we want to show it off to our friends and family. One good way of doing this is by having a manicure. Painting your nails can really help your new sparkler shine. For example, if you have got a new Verragio ring, a shimmer polish will help your diamond to sparkle. People will instantly be drawn to your gorgeous new ring, and you will receive lots of compliments. You can read this guide for the perfect nail polish to show off your new accessory! A lot of people don’t realise when they do a manicure that they need to put a base and top coat on their nails. But it’s so important to protect your nails so that you don’t damage to the cuticles. It will also stop your nail polish from chipping easily so the cute polish will last longer. Therefore, always put these on when completing the ultimate manicure. Remember to moisturize your nails at the start and end of your manicure! It will keep your nails hydrated and looking great. Also, don’t be afraid to choose a polish which reflects an event or season to help your nails to stand out. You can read our previous blog where we have some great ideas for Halloween! What do you think of these tips and tricks?